We have received your deposit, Thank You! You will now be redirected to the Enrolment page. 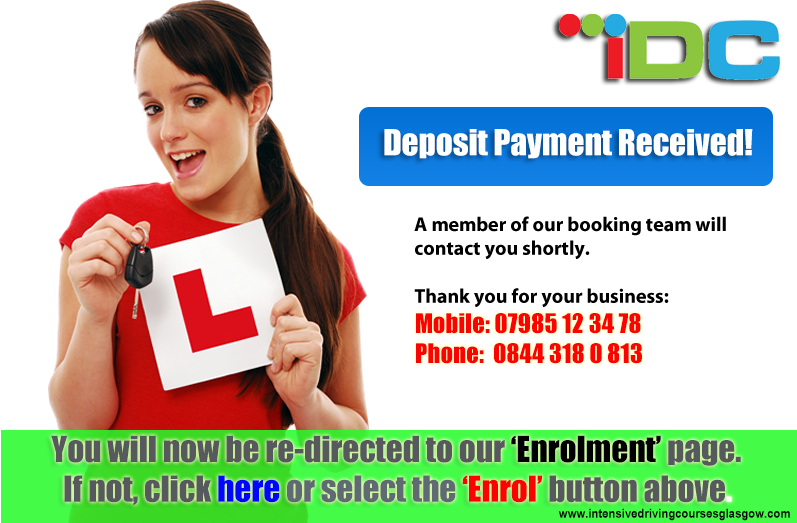 If you have enrolled already, then you have to do nothing, one of our team members will get in touch within 48 hours.